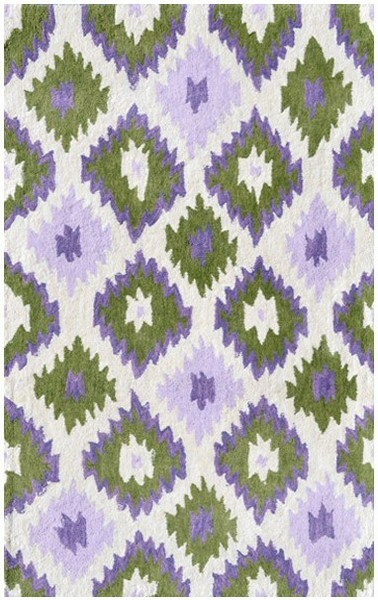 All the rugs in the Rug Market Kids Tween Collection are designed with plush softness etched into bold hues that are perfect for any room setting. The wide range of designer rugs with vibrant backgrounds will be sure to give their space a burst of cheer. Crafted to high standards, its soft underfoot will wear well through years of use. These rugs feature a hand tufted cotton pile.